After basking in newly-engaged bliss and eagerly showing everyone your diamond sparkler, you may be setting into motion your goal of planning “the perfect wedding.” While we understand your desire to have everything just right on your special day, striving for a perfect wedding is quite a tall order to fill and apt to cause you stress and set you up for some disappointment. Our advice for planning the perfect wedding is simple: focus on not making it perfect. That’s right. Rather than focusing on making sure that every flower is perfectly arranged or that the ring bearer doesn’t cry walking down the aisle (some things you just can’t control), focus on making it a day that’s filled with personal touches that reflect you and your groom-to-be’s personalities. Most importantly, make it a day where you truly celebrate and take the time to enjoy your family and friends. Being true to yourself and your soon-to-be spouse ensures you have a wedding that’s perfect for you. Here are some of our tips for planning your uniquely awesome wedding. Spend some time with your significant other thinking about the theme of your wedding and the mood you want your wedding to convey. Are you nature lovers? Think about having an outdoor wedding surrounded by mountains or at a botanical garden. Do you spend as much free time as possible at the beach? Then saying your vows while standing in the warm sand may be your ideal location. Adding special touches throughout your wedding day that reflect your taste and personality is a great way to make your wedding uniquely yours. How perfect would it be to incorporate flowers from your own garden into the décor at your reception? Or to use your grandmother’s blue-ribbon recipe for your wedding cake? These details will make your wedding stand out and make it a bit more meaningful. When it comes to planning a wedding, there are so many options to choose from, it’s no wonder so many couples feel the strain and stress of wedding planning. Before you get knee-deep in color swatches and bridal magazine clippings, think about what detail is most important to you and your partner. Is it having professional photos taken to capture your day? 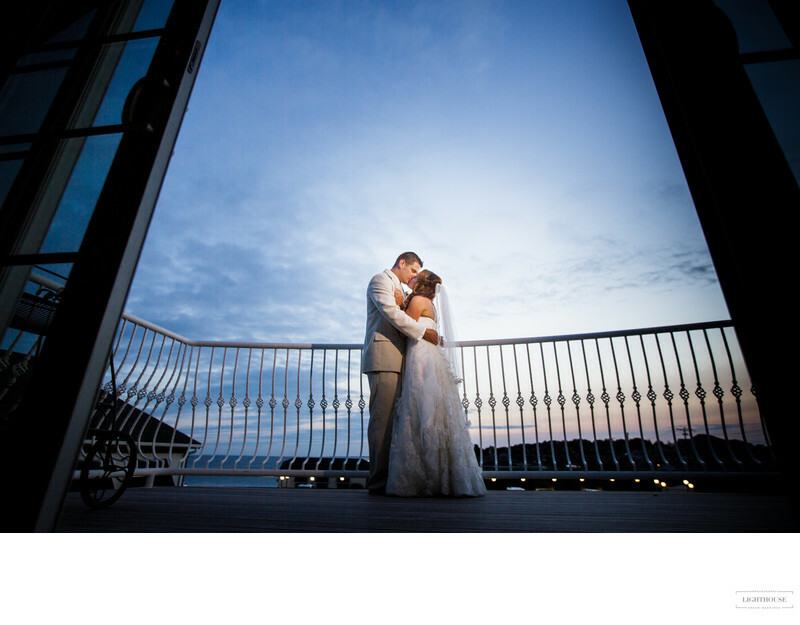 Or choosing a venue with a breathtaking view? Maybe it’s having a menu that’s prepared by an award-winning chef. Choosing what’s important to you–and not what your family members tell you is important–ensures you’ll be happy with the final result. When deciding on the details of your wedding go with your initial gut-feeling and don’t second-guess your decisions. The pressure brides put on themselves to create the “best day ever” for their “most important day of their life,” turns them into an anxiety-filled ball of nerves that makes them worry about things they normally wouldn’t give a second thought to. Over-thinking your decisions will send you into a tailspin of doubt and needless worry. Make a decision based on what your gut is telling you at that moment. Once the decision is made, cross it off your to-do list and move on to the next task. You may be a planner at heart and insist on doing everything yourself, but don’t place the burden of getting everything done all on your shoulders. Delegate tasks and ask for help from your bridal party and family. Think about how much more you’ll be able to enjoy the planning process if you have time to breathe and smell the proverbial roses! Be in the moment and vow to enjoy each step of the planning process. Constantly remind yourself that although some things can and likely will go wrong, in the grand scheme of things, your wedding day won’t be completely ruined.